Sellers Only: Pay for your advertisement and services online!!! 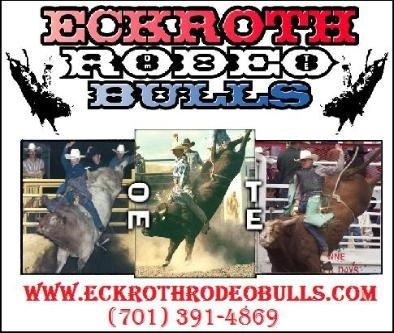 If you would like to bid by phone, call Nate Morrison at (605) 515-4313. When you click on a past lot, and it shows a "page not found" type .html at the end of the link in address bar and hit enter. 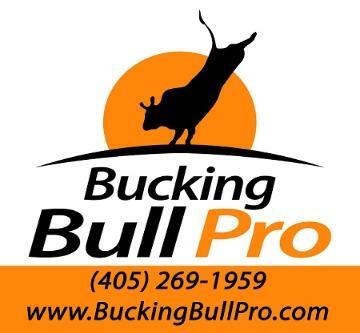 Click Here to see the results for the 6-C Bucking Bulls Spring Sale. 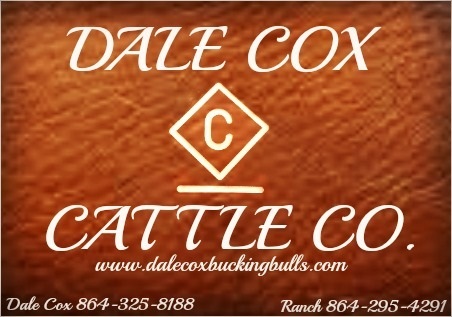 from this 2019 CO Cattle Company Female Sale. 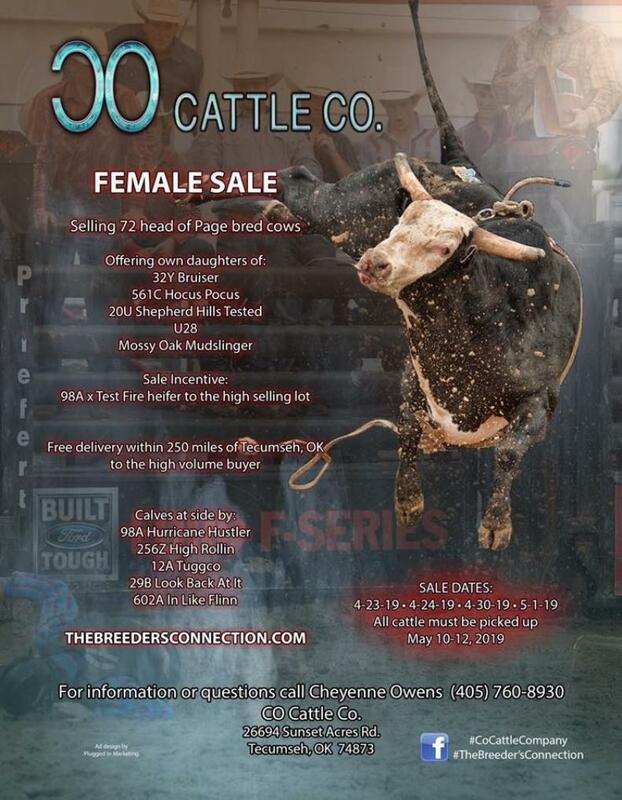 the high volume buyer from this 2019 CO Cattle Company Female Sale.